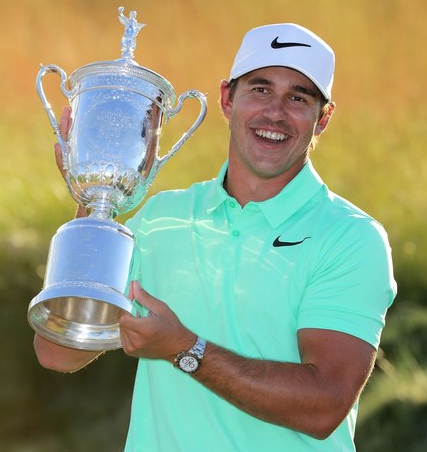 Brooks Koepka is one of the popular professional golf player who is currently playing in PGA Tour. He had played for U.S Open, Masters Tournament and many more. He is very talented and skilled golfer. 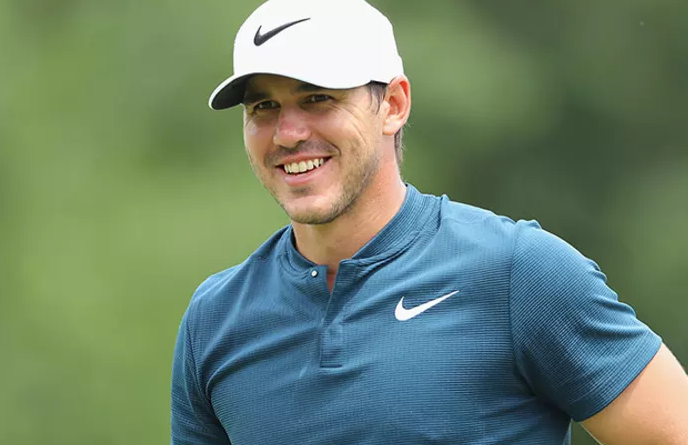 Star Golf player, Brooks Koepka was born on 3rd May 1990. He was born and raised in West Palm Beach, city of Florida. He is the son of Bob Koepka and Denise Jakows, his father and mother. His nationality is American. His horoscope sign is Leo. He attended Cardinal Newman High School and graduated from Florida State University in Tallahassee. Regarding his body, his height is 1.83 m. His weight is of 84 Kg. He has got a handsome personality with good health. Brooks qualified for the 2012 U.S. Open as an amateur. He turned professional and began playing on the Challenge Tour in Europe in the year 2012 and won his first title in September at the Challenge de Catalunya. He won for the second time on the challenging Tour winning the 2013 Montecchia Golf Open and also won a third time, Fred Olsen Challenge de Espana. He finished tied at third in Frys.com Open on 2014 PGA Tour. In the U.S. Open, he collected a fourth-place finish, which helps to earn him his PGA Tour card for the 2014-2015 season and his first Masters' invitation. He was nominated for the PGA Tour Rookie of the Year award. Brooks won the Turkish Airlines Open and finished third at the Dubai Desert Classic and Omega European Masters. In the year 2015, he chose to give up his European Tour membership. In the year 2017, he won his first major championship by claiming the U.S. Open title. Brooks also won his third major at the 2018 PGA Championship at Bellerive Country Club. Koepka is single. He is not married yet but he is in a relationship with Becky Edwards, his girlfriend. She is a professional Soccer player. But later they broke up when Edwards returned to Sweden in 2017 to play professional soccer. Currently, he is dating Jena Sims, an actress. She acted in a number of movies such as 3‑Headed Shark Attack (2015), American Beach House (2015) and many more. The net worth of Brook is estimated to have between $8 million USD to 13 million as of 2018. He is receiving an annual salary of $2 million from his present club.